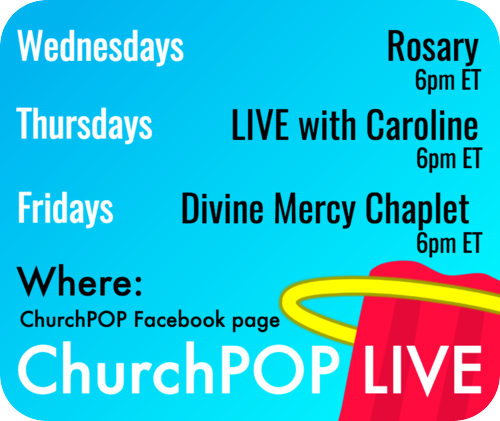 You may not reproduce or display ChurchPOP articles without our prior written consent. To request consent, please visit our Contact page. ChurchPOP does not claim ownership of copyright in photographs or other third-party materials displayed on this Web site. To reproduce or display third-party materials (e.g., photographs), please contact the copyright owner directly.